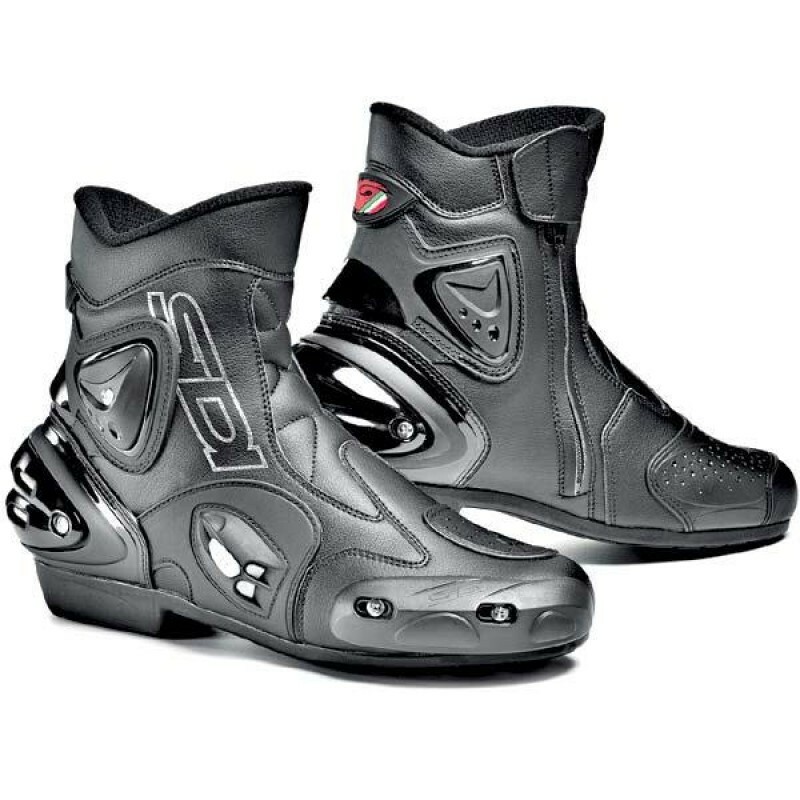 When constructing most of Sidi boots, Sidi uses a new generation material called “Technomicro”. Technomicro is a composite microfiber material created from strands that are so fine, each one is less than one thousand the thickness of silk. These fibers act like natural leather skin, but with the advantage of better strength, softer texture and lighter weight. Technomicro is also water resistant, highly resistant to abrasion and tearing and is easy to clean and maintain. Technomicro doesn’t stain and offers reduced weight, more flexibility and a better feel than leather or other synthetic material boots.